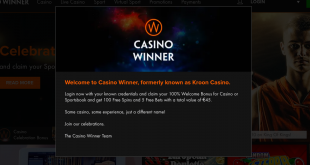 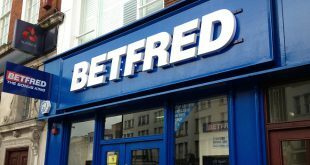 Sports betting and gaming solutions provider OPTIMA has capped a pre-Christmas double by signing a deal to supply the Betfred Group with its Multi-Channel Gaming Suite platform. 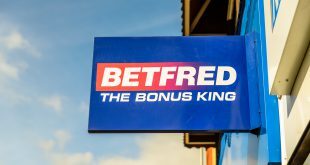 The multi-year deal, which extends to the ongoing development and support for Betfred’s online, retail and call center businesses, will see the rollout of the OPTIMAMGS™ platform and Serverless v2 retail product for over 1,600 betting shops, supporting nearly 4,000 point of sale OTC terminals. 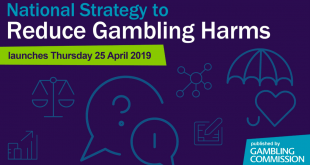 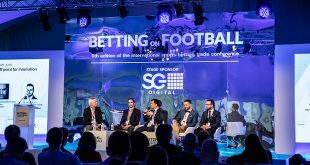 This announcement comes in the same week that IGT announced an agreement with OPTIMA for the licensing, support, and development of its sports betting platform in all international regions outside of Italy, the United States, and Canada. 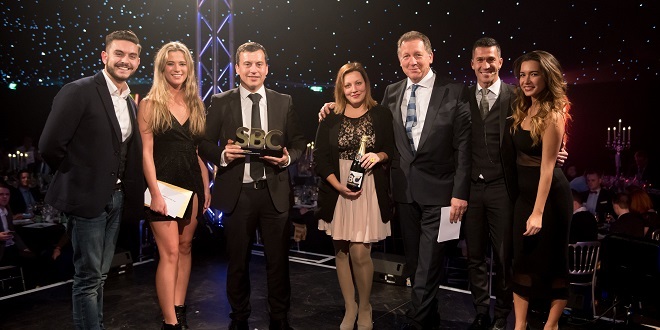 At the start of this month, Spain-based OPTIMA also claimed the Standalone Platform Provider of the Year at the SBC Awards, beating off competition from the likes of Openbet, Amelco, Singular, Tecnalis, EveryMatrix, Vermantia and InBet Games.